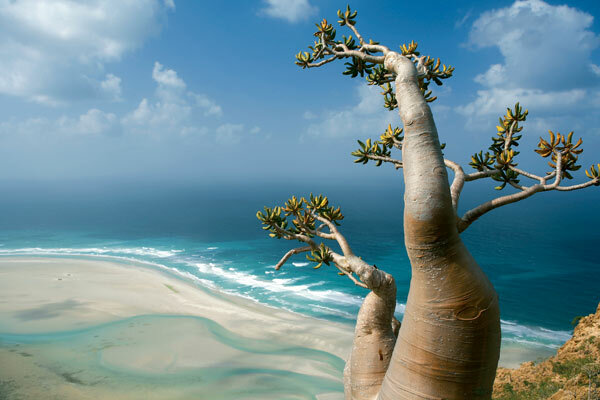 Socotra Island is an isolated and alien-esque Yemeni island located in the Indian Ocean. 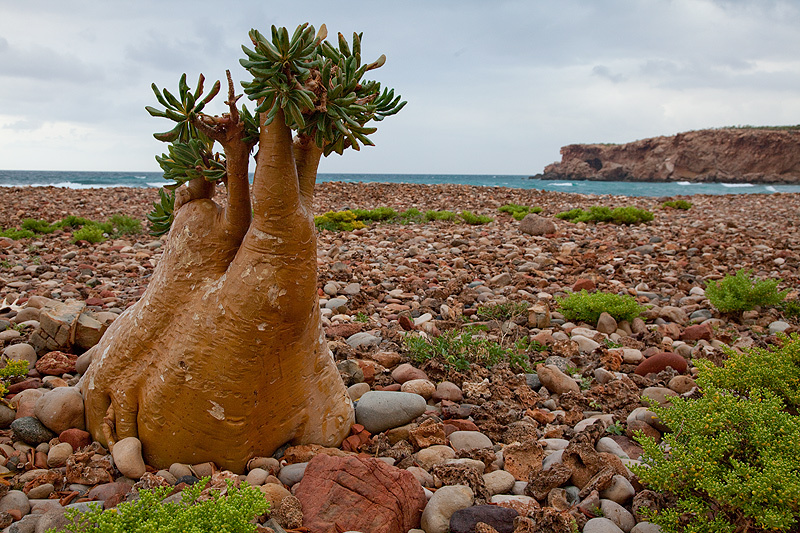 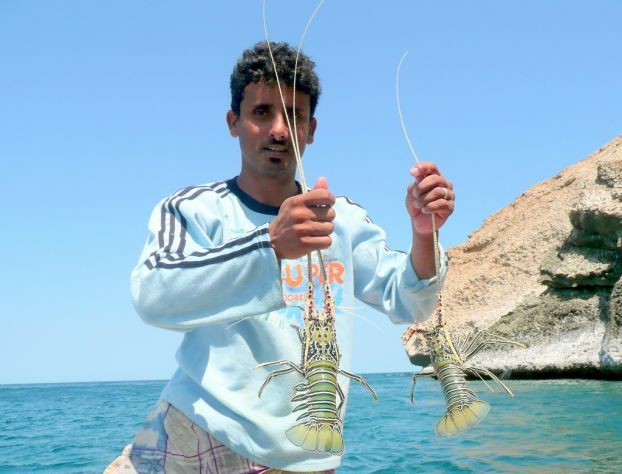 One third of the flora and fauna on this island, administered by Yemen government, can be found only here. 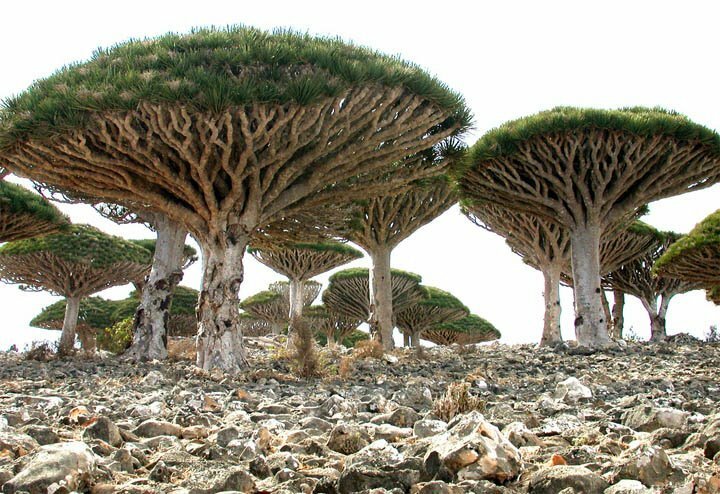 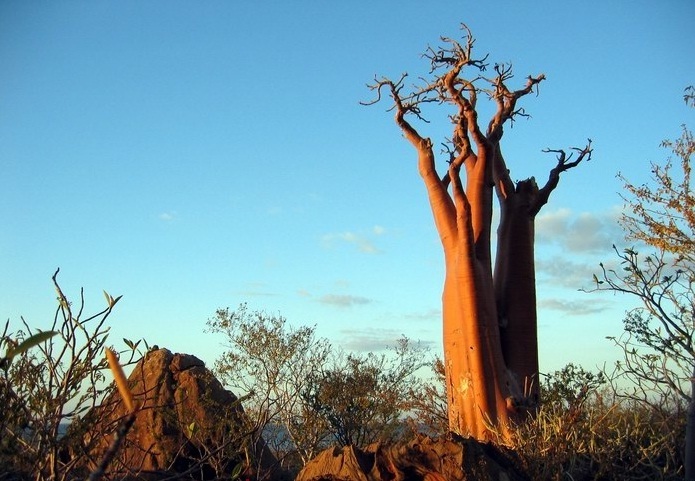 The umbrella-shaped “blood tree,” the cucumber tree, giant succulent tree, different kinds of birds, spiders, bats and cats have the only habitat there. 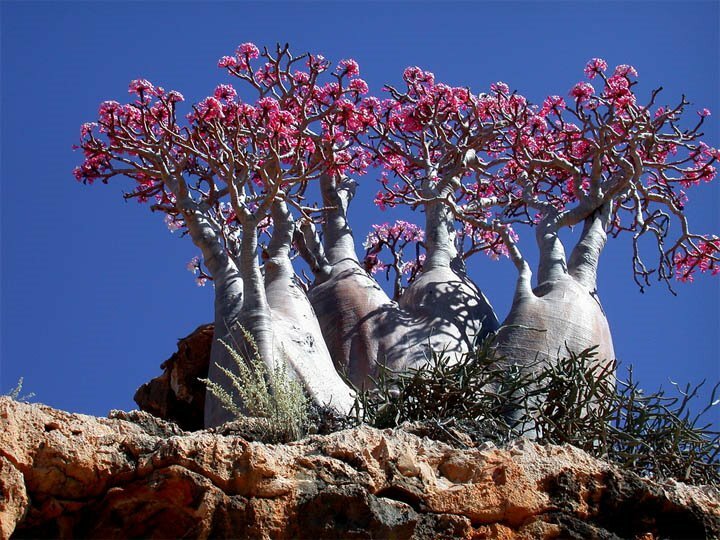 Another plant that is remarkable on the island of Socotra is the Desert Rose, Adenium obesum, that blooms in April and offers panoramic view of huge pink flowers. 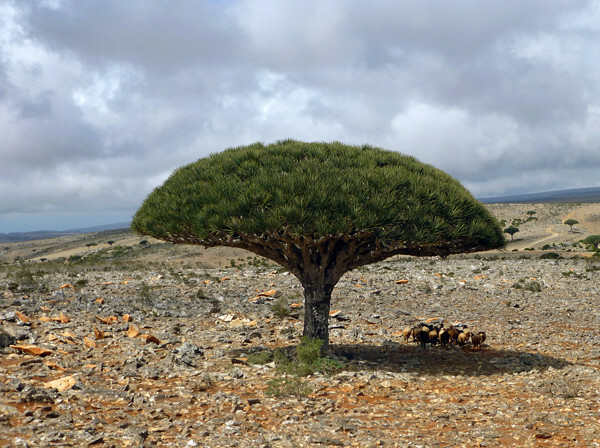 Is actually a tree that reaches a height of 5 meters and can have a diameter of up to 3 meters. 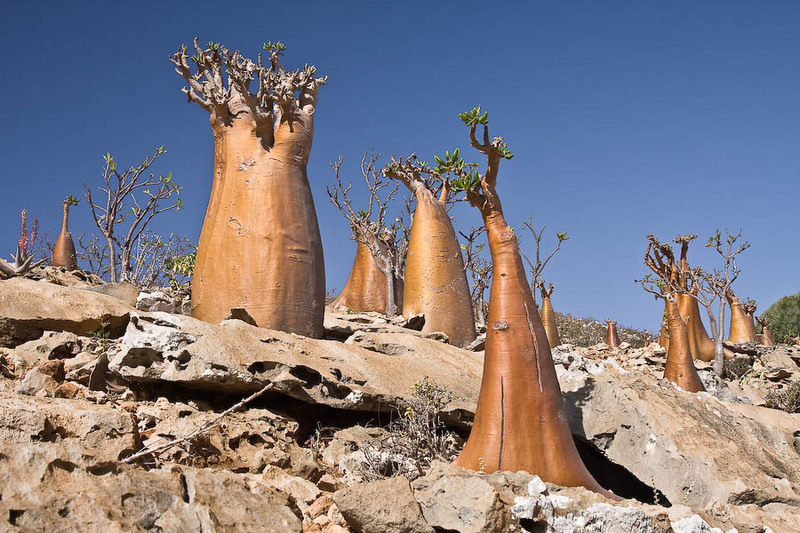 Ancient Egyptians used to import substances from here for traditional religious ceremonies and embalming rituals. 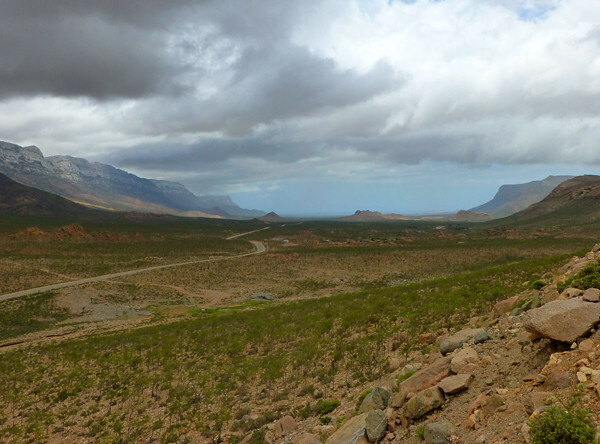 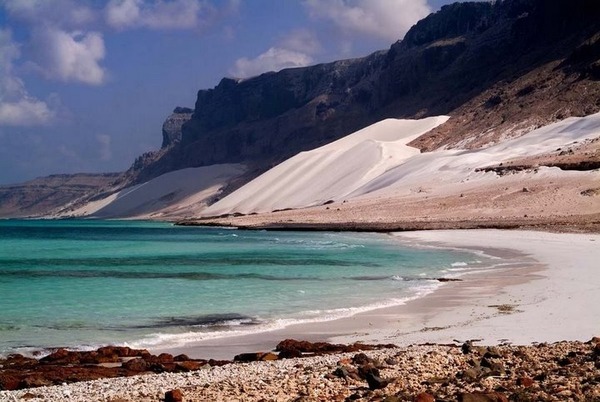 Yemen is a real travel jewel in general, but Socotra is the one place you cannot miss, if you had to choose only one. 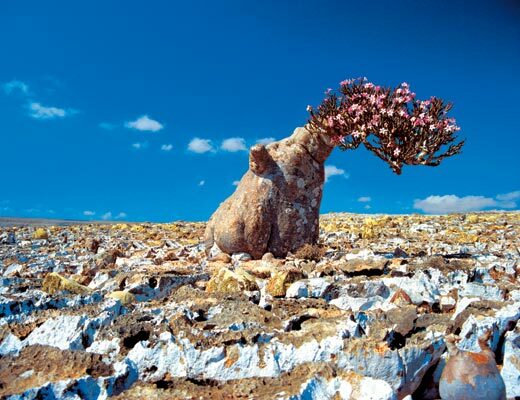 I’ll leave you with some amazing photos to prove that point. 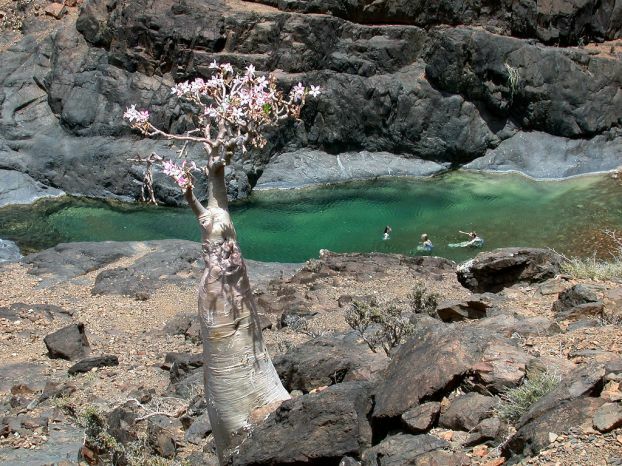 ← Erbil – undiscovered Iraq.